Last year we introduced our improved TLEDs which offered increased lumen per watt efficacy over our previous TLEDs. 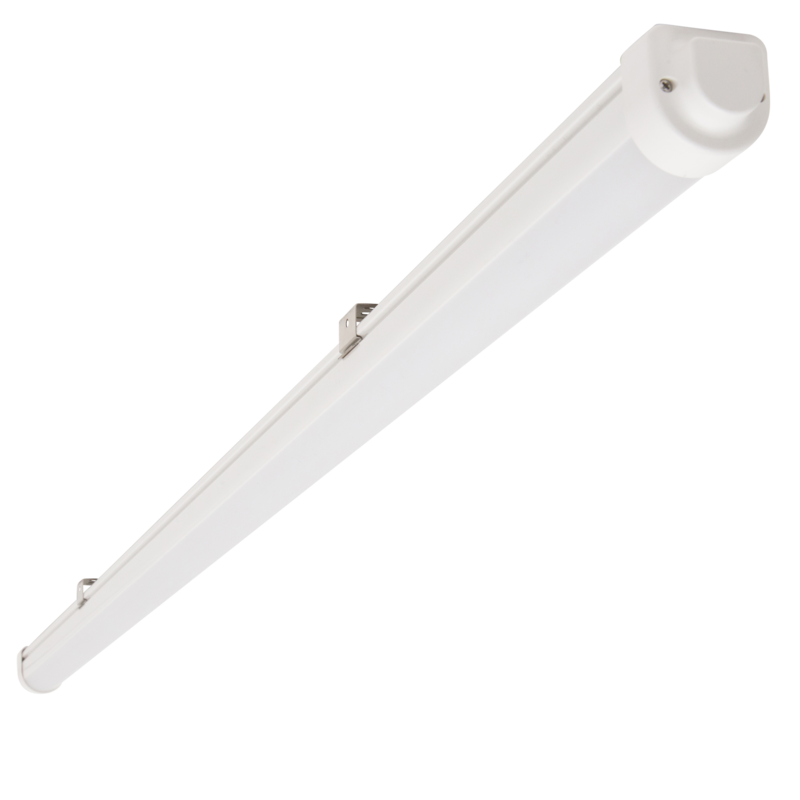 These improved TLED lamps are available for our T8 and T5 ballast-compatible lamps as well as our single and double ended T8 ballast bypass products. In June of this year we introduced our new LED Vapor Tight Strip. This is a line of low-profile fixtures designed to be rugged and perfect for industrial applications where space is a factor. 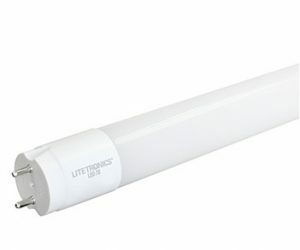 Litetronics 1' x 4' retrofits are now recognized in the Design Lights Consortium (DLC) category "Linear Ambient Luminaires" and the related "Retrofit Kits for Direct Linear Luminaires". Both are for strip fixtures installations. In strip fixtures our retrofits are used without lens covers. For these applications our retrofit lumen and luminaire lumen (in strip fixture) ratings are the same. 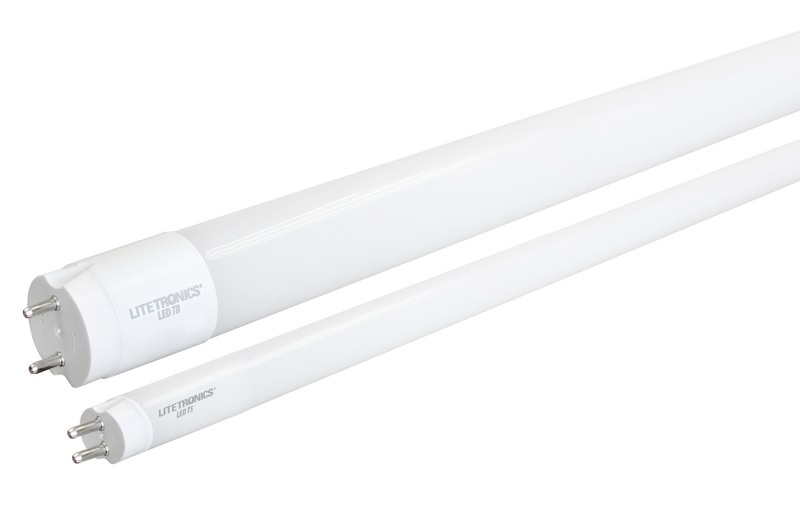 This DLC recognition will help utilities see the edge our new 1' x 4' retrofits have over fluorescent tubes." Our 32 watt products are now recognized at 4,400 lumens or 137 lumens/watt for strip fixture retrofits, and qualify for DLC 4.0. 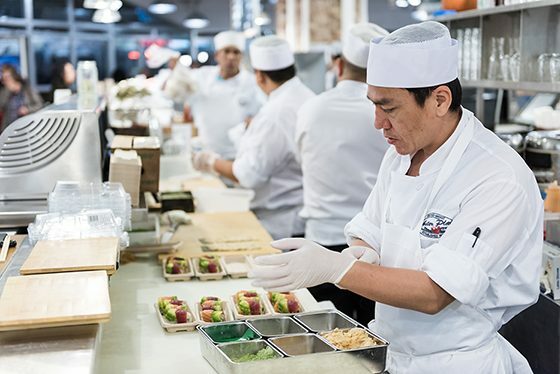 Linear fluorescent lighting represents 30-40% of all of the energy consumed by lighting in the U.S. and over 75% of the lighting used in commercial buildings (with recessed troffer fixtures providing the majority of this lighting), according to studies by the U.S. Department of Energy. While linear LED replacements have only penetrated an estimated 2% of this giant market, the pace of change is growing rapidly. Various studies confirm that the opportunity to save by changing fluorescent applications to LED technology remains significant….and lucrative.